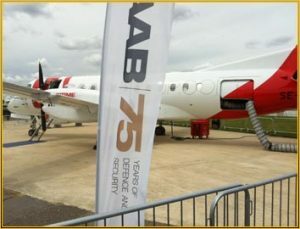 Red Box International enjoyed a very busy and successful Farnborough International Air Show last week. The show was the biggest ever with over 1500 exhibitors, 107,000 trade visitors and orders topping $70 billion. We had the opportunity to meet up with some of our agents including Luc and Danny from Aerotecs, Roberto and Tommaso from Sipael, and Kjell from Aviation Parts. 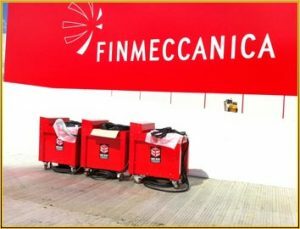 In addition to these meetings Red Box International signed a contract with Aerospace Resources for the supply of ground power equipment to the new Libyan government. There are also several strong enquiries received from new and existing customers that are now being worked on to supply various products to countries throughout the world. 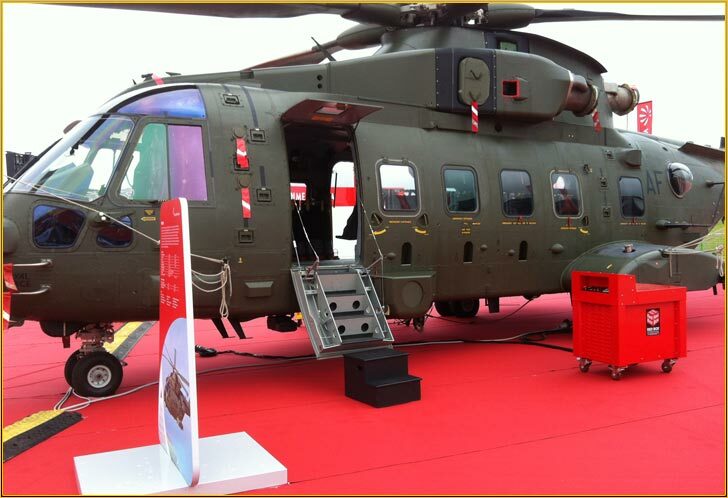 AgustaWestland used the Red Box RBC5600 unit to prepare the AW169 for its public debut in the flying display while several aircraft in the static display were also powered by Red Box continuous power units and frequency converters. Red Box has vast experience of supplying ground power units to power aircraft when on a static display. Our experience has enabled us to provide a second to none rental service for all ground support requirements ranging from power units to aircraft moving, if you would like any further information please contact us on sales@redboxint.com. We would like to thank everyone who visited our stand, and hope everyone enjoyed had a successful enjoyable show and look forward to seeing you all there in 2014. For information and all the ground power equipment and ground support equipment offered by Red Box please visit https://www.redboxaviation.com.